Excellent writing and an excellent reading of it. I enjoyed this book immensely.Ms. 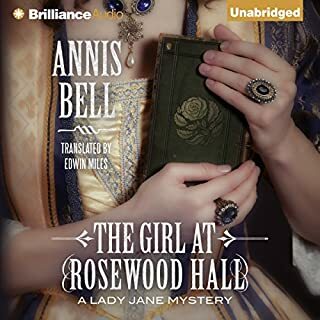 Bell developed the mystery and the interaction between Lady Jane and her new husband quite well. I am off to get the second book! I really enjoyed these 3 books. I wasn't able to predict much of anything in the three books. That's the kind of mystery I like. Great heroine and love interests to boot. Try these for yourself. 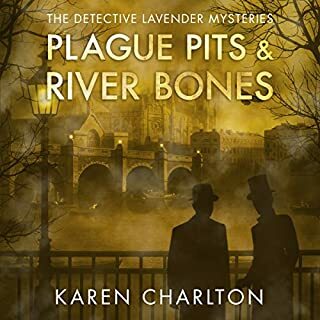 I have been privileged to read all of Karen Charlton's books. This new effort was excellent! She is able to spin such great mysteries that cannot be predicted! 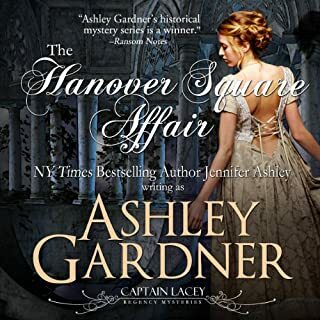 This might be my favorite because there was so much going on for Detective Lavender. I kept expecting him to pass out on the street from exhaustion. I loved this book and look forward to Karen's next installment! Stephanie Laurens' hot-blooded romances, including her New York Times best-selling Bar Cynster series, have earned her legions of loyal devotees. 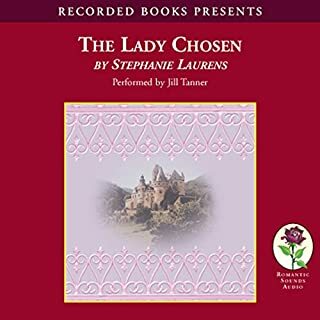 The beginning of an exciting new saga, The Lady Chosen introduces the distinguished war veterans of the Bastion Club, single gentlemen not entirely committed to staying that way. You can count on Stephanie Laurens to go deep and give you a great journey in another time for your money. 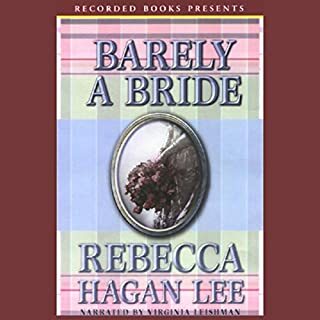 Protagonist Tristan is bound and determined to choose his own bride despite her own resistance! Very enjoyable! Some people's lives are entirely their own creations. James Rebanks' isn't. 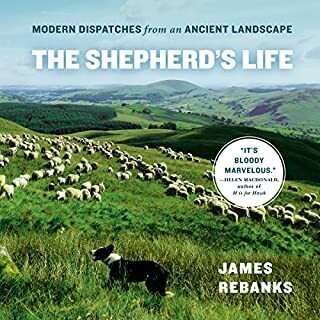 He's the first son of a shepherd who was the first son of a shepherd himself; his family have lived and worked in the Lake District of Northern England for generations, further back than recorded history. It's a part of the world known mainly for its romantic descriptions by Wordsworth and the much-loved illustrated children's books of Beatrix Potter. But James' world is quite different. His way of life is ordered by the seasons and the work they demand. Bloody wonderful! I enjoyed this so much! Nature, creatures, a reminder of growing up, of my own ancient farm past and the beauty of caring for animals. A masterpiece of candid storytelling. Glad I own it and can go back to read and listen again. Thanks James for letting me visit the fells. Delightful! The Free Fellows are well worth getting to know, especially Griff Abernathy, aspiring cavalry officer. You won't be disappointed. After his father's death, Jem Bishop has joined his brother Hal's magical practice as his apprentice. 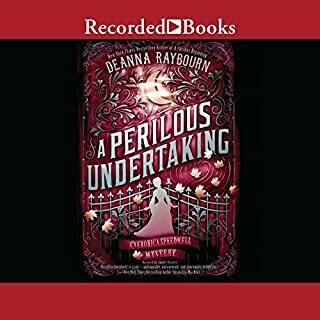 The practice seems to consist of nothing but dull probate work, until the brothers are called in by wealthy industrialist Sir Jasper Pryce to break a curse on his daughter. 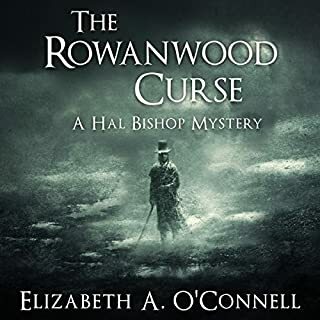 Once the brothers arrive at Sir Jasper's residence, however, it becomes clear that there is more than one curse at work at Rowanwood, and Sir Jasper is keeping secrets. When Jem is caught up in the dark magic, he and Hal must race against time to save more than one life. Excellent read. I enjoyed the Bishop brothers Hal and Jem as they worked to solve this mystery. I look forward to the next book. Richard Nicholls' excellent and well accented reading also added to the enjoyment. In Excalibur, we follow Arthur and Derfel to that enormous struggle and incredible victory. It not only throws the Saxons back, but reunites Arthur and Guinevere. He might hope now to be left alone, to have a time of peace after gaining a great victory, but new enemies arise to destroy all he has achieved. First is Mordred himself, the crippled king who owes everything to Arthur and now tries to kill his benefactor. Mordred's ally is Nimue who has come to hate her mentor, Merlin. An Original Story from a legend? 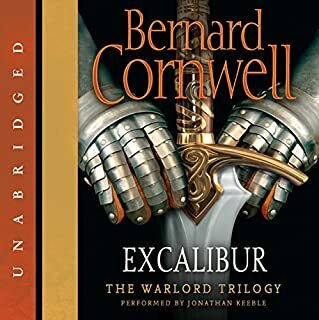 Just finished this great series of three books by Cornwell. 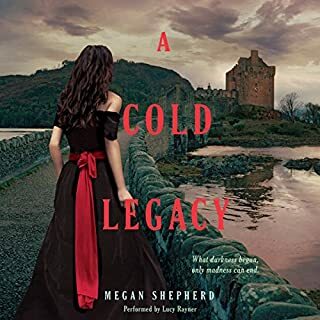 Imaginative, amazing, compelling and hard to describe...It is not hard to believe that the legends were embellished and revised thousands of times by storytellers and bards through countless retellings and a desire to please audiences down the centuries. Cornwell conjures an wonderful man whom I cannot demean by calling him a mere character or protagonist. Cornwall gives him the task of telling the story of Arthur as friend and eye witness. It is a wondrous journey and a chronicle of ancient Britain among the vestiges of Roman settlement, deities of the old ones, warriors, kings and druids, while the peoples of the land and seaside struggle to cling to basic survival and long to be left in peace. Keeble's reading is masterful. Captain Lacey is a masterpiece of characterization. I look forward to his next adventure. This storyline is very finely crafted. Gilles' reading is masterful. This is a 6 star experience. As magnificent as the first adventures of Veronica and Revelstoke! The author captivates me with all of her characters. I was anxious for the second book and now I am anxious for the third!